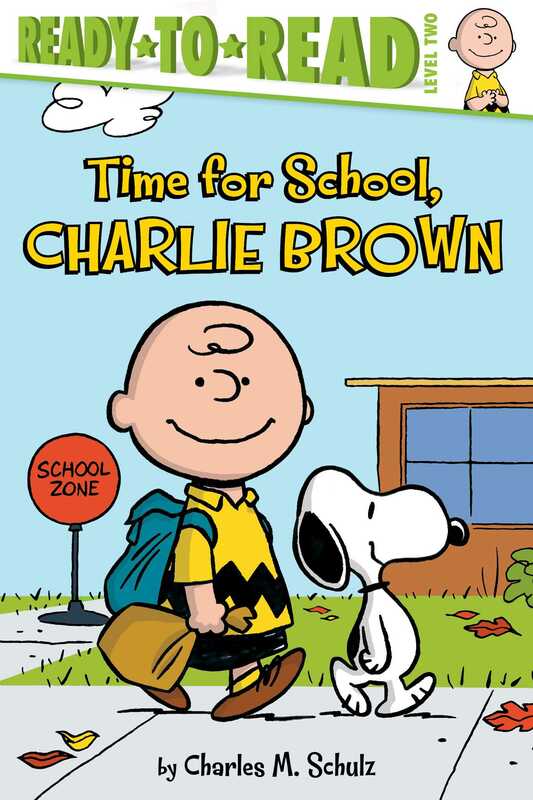 It’s a brand-new school year for Charlie Brown and the rest of the Peanuts gang in this Level 2 Ready-to-Read! It’s almost time for the first day of school, but Charlie Brown can’t stop worrying. Can he find the confidence to quit fretting and have a great year? After all, school is tons of fun…right? Good grief, Charlie Brown!